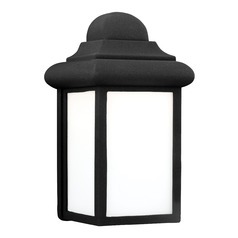 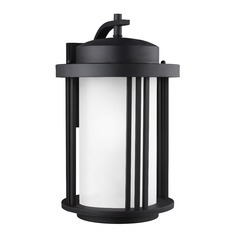 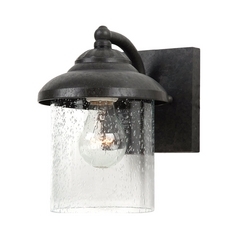 Give your outdoor areas the same attention to detail as your indoor ones with these Sea Gull Lighting outdoor wall lights. With a vast selection of styles and colors, you're sure to find the right fixture for your home's exterior. 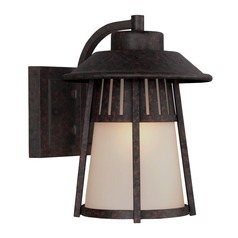 Choose from traditional elegance with scrolls and curls combined with warm earth tone and bronze colors. 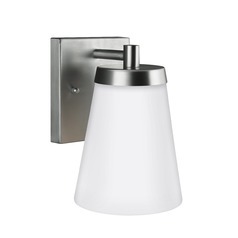 Or, find something more modern and streamlined for a clean and sophisticated look. 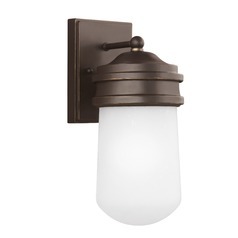 You'll even find transitional items that work well with most any home decor you already have. 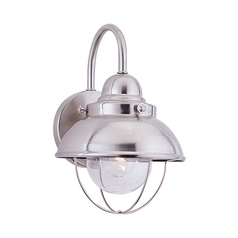 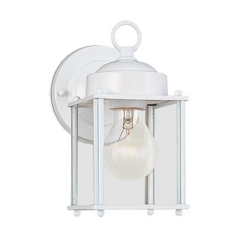 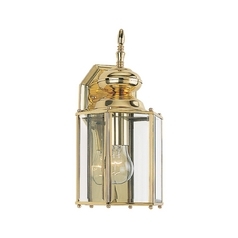 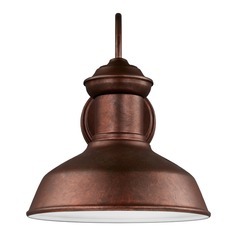 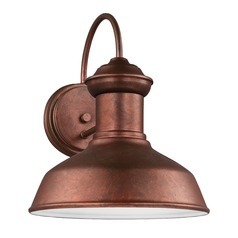 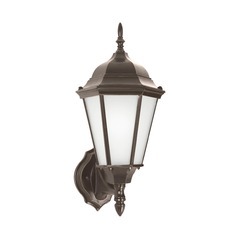 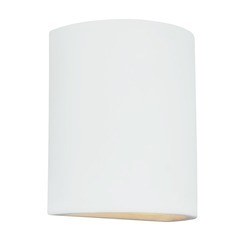 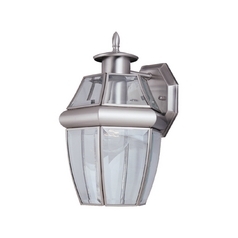 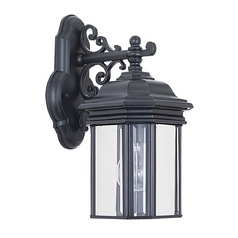 And as always, Sea Gull fixtures are designed with only the highest of quality standards in mind, so you can rest easy knowing your lighting is prepared to withstand the elements. 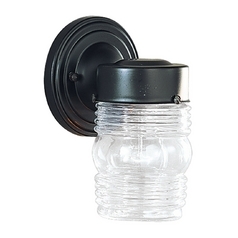 We even have specialty items, like security items. 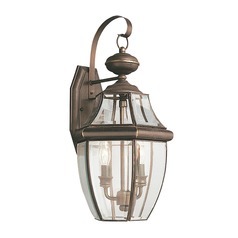 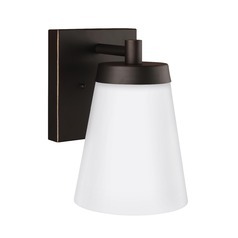 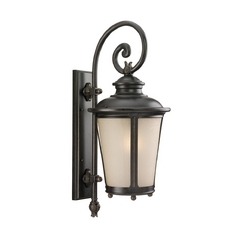 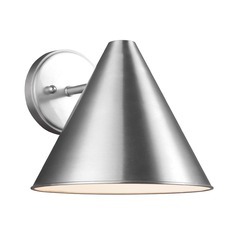 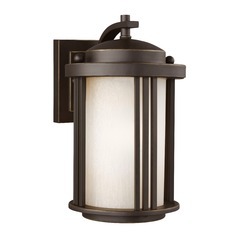 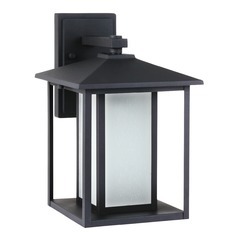 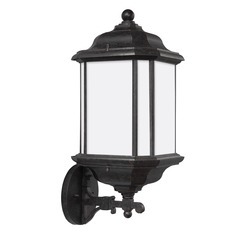 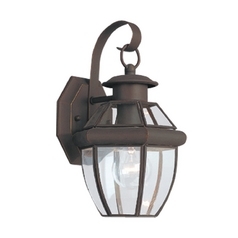 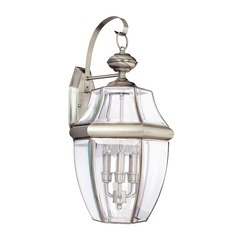 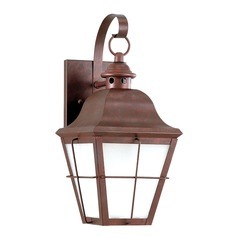 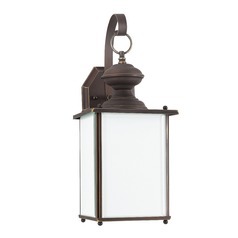 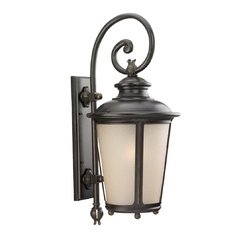 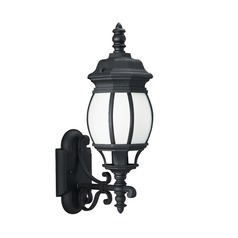 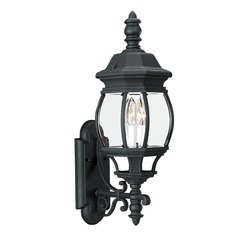 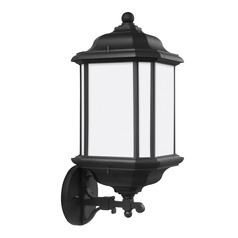 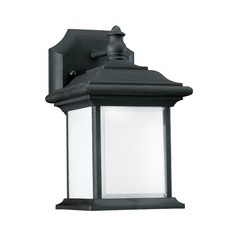 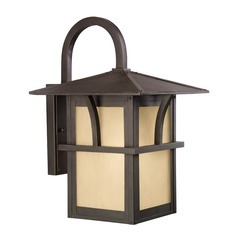 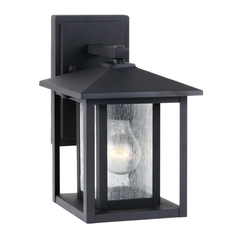 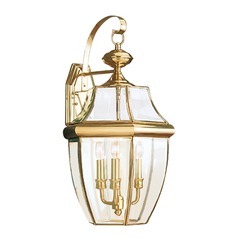 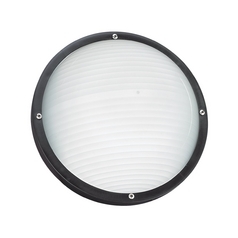 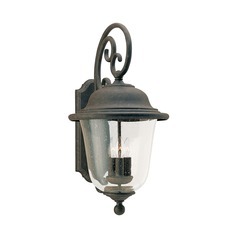 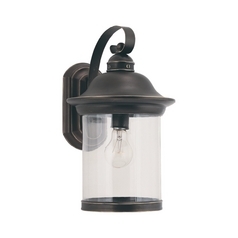 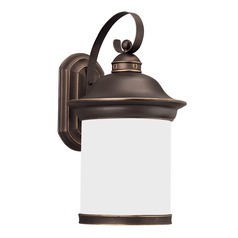 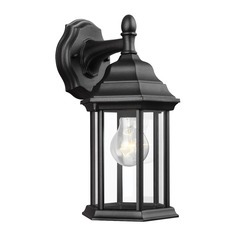 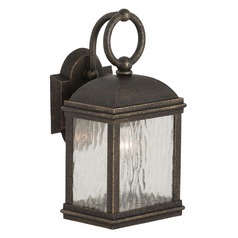 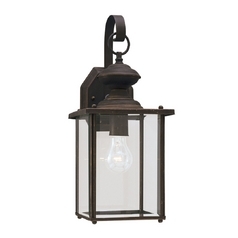 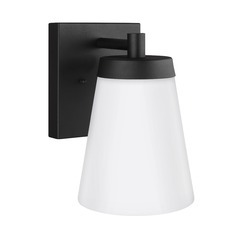 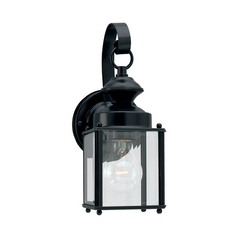 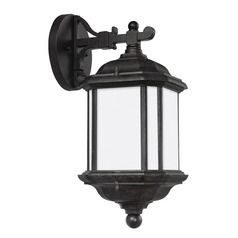 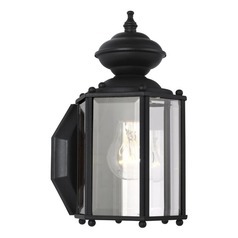 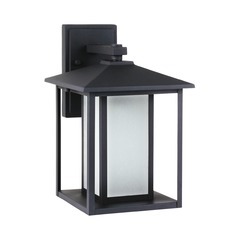 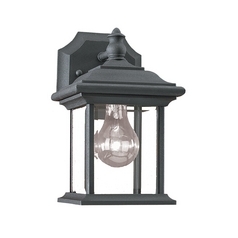 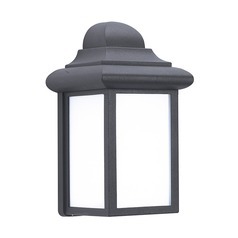 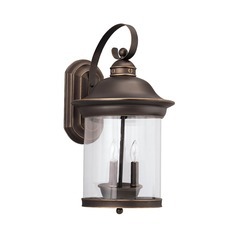 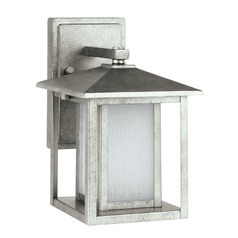 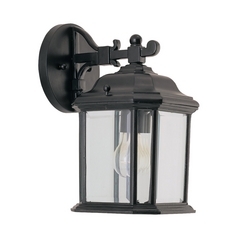 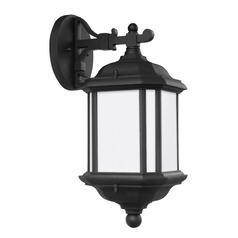 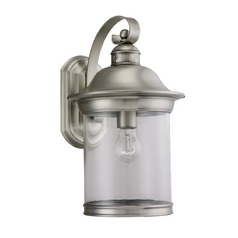 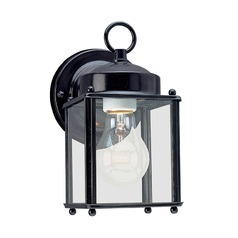 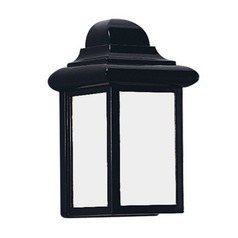 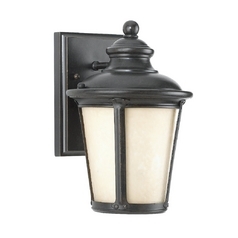 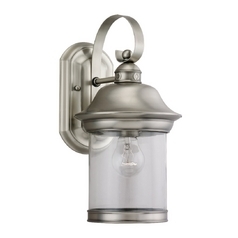 And you'll also find all the outdoor wall light accessories you need for quick and easy installation.